Themes this year are similar to the last, with a new look at buildings facing an uncertain future. As always with the end-of-year retrospective, our look at preservation wins and losses is but a small slice of what happened in the past year. Contributions this year are from Eric Allix Rogers [EAR], Rachel Freundt [RF], Noah Vaughn [NV], John Morris [JM], and Gabriel X. Michael [GXM]. But before getting into specific places, let’s look at a couple of other things that changed in 2017 that will have an impact on historic preservation. Last year local digital news outfit DNAinfo was abruptly shuttered by its owner. 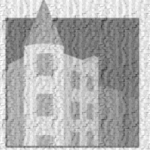 For years DNAinfo served as the only outlet that covered zoning changes, neighborhood meetings, and preservation issues, among others. There were a number of places that were directly or indirectly saved as a result of their objective news coverage. One of the most visible and direct actions is their coverage of the James von Natta Farmhouse, which led to a reversal of an earlier decision by the owner to demolish it. Countless other stories brought to light by DNAinfo contributed to actions that increased awareness of the importance of historic preservation or led to a positive action. The Federal Historic Tax Credit is one of the federal government’s most successful and cost-effective community revitalization programs. It has also experienced widespread bipartisan support. The Tax Cuts and Jobs Act retains the 20% Federal Historic Tax Credit, but diminishes its value parceling out the credit over five years. While this doesn’t necessarily mean that historic buildings like the Rosenwald Court Apartments or the Chicago Athletic Association won’t be rehabbed, there is less of an urgent financial incentive to do so. 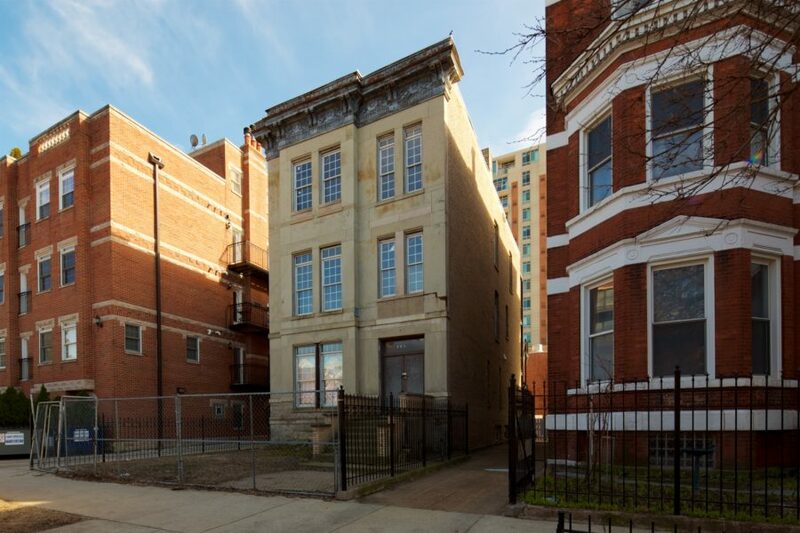 The bigger loss is the elimination of the 10% pre-1936 “old building” credit, which has fewer restrictions regarding rehabilitation, doesn’t require a building to be traditionally significant, and is widely used across Chicago’s neighborhoods by smaller scale developers and building owners. 1878 N. Orchard made our retrospective for 2016 as endangered, and officially fell in February of 2017. Night before its demolition—it's gone now. 2429 W. Augusta is emblematic of the westward movement of displacement and demolition of historic homes and flats. Built in the late 1880s, the two-flat features a very high first floor and elaborate incised floral window hoods. It sat on the market for only a few days, before selling for nearly $70,000 above the asking price. 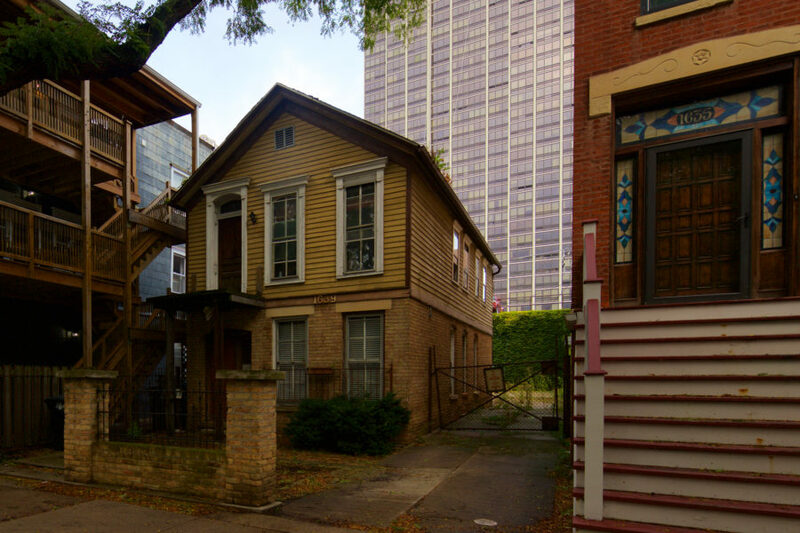 An interesting study in the evolution of Chicago architectural styles is 2314 N. Leavitt. 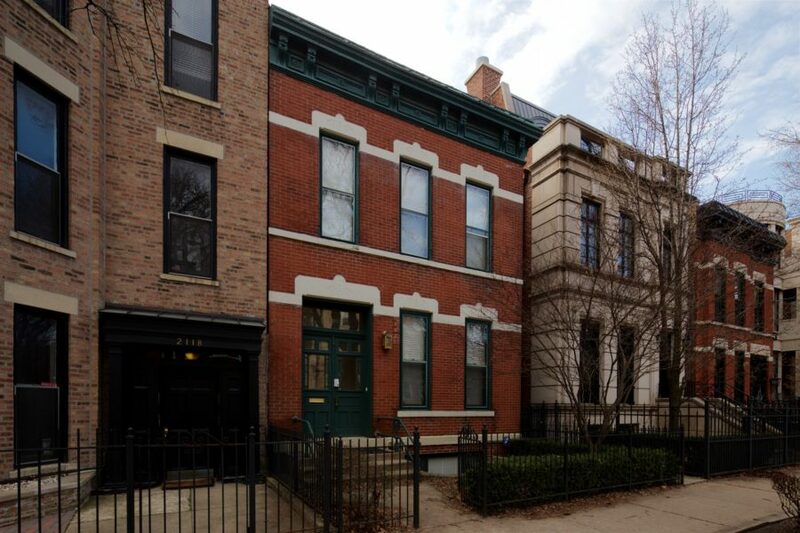 Built in the early 1890s just prior to the World’s Fair, this two-flat straddles the Italianate style with decorative brackets and panels but also features a square projecting bay, an element that would become more prevalent around the turn of the century. Advertised as a “teardown opportunity,” 2219 N. Dayton fell victim to a new owner with plans for a single-family home. 2017 saw another significant loss in the Old Town neighborhood with an entire corner, which hd been owned by the same family for three generations, demolished for brand new $2 million row homes. 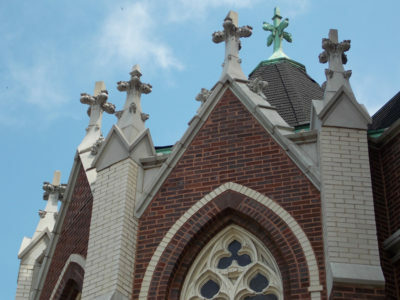 In Pilsen, dual landmark designations likely won’t save an endangered building on 18th Street. 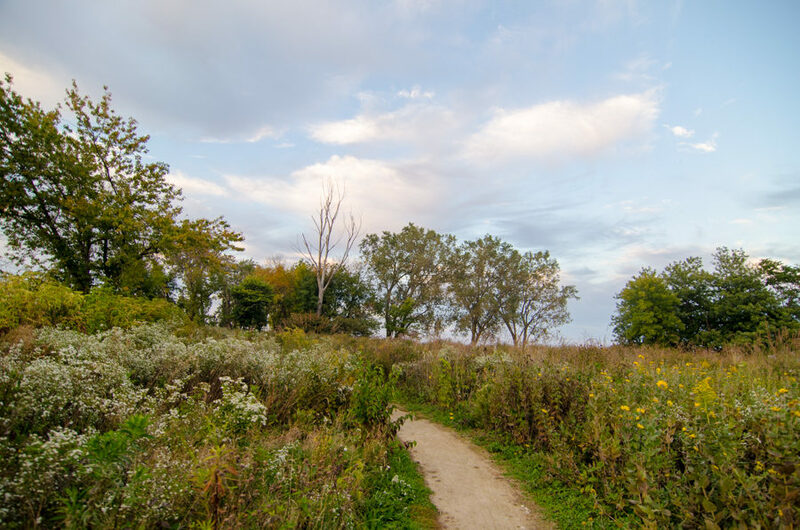 It is listed as contributing in the Pilsen Historic District on the National Register and is Orange-rated on the Chicago Historic Resources survey. Harmony Grill, part of Schubas Tavern, came down earlier this year to make way for a modern expansion. Built in the early 1890s, construction of 2430 W Moffat coincided with the arrival of the Metropolitan West Side Elevated Railroad a few blocks away. Today it’s the Western stop of the CTA Blue Line. 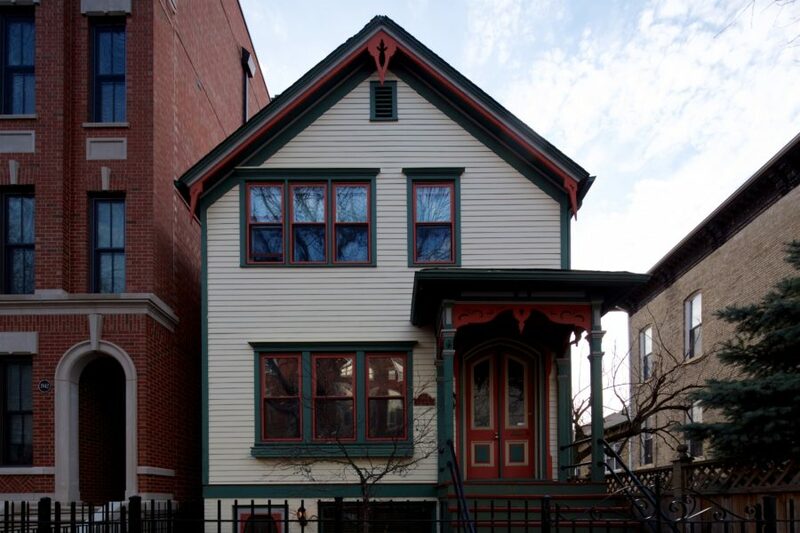 A new three-flat will replace this small but decorative Victorian cottage. Rare Single Family home in a fabulous neighborhood; close to the ZOO, Lincoln Park, Lake Michigan, public transportation and great Old Town and Lincoln Park restaurants. And did I mention parking? Two car detached garage. And how about this: We pay our entire mortgage with the vacation rental in the separate garden apartment. The basement is zoned for VRBO if interested in renting that out. But you don’t have to. Use it as a media or family room, an in-law suite or office/ studio. It’s completely renovated with a gleaming new kitchen, bedroom and bathroom. This two unit structure with bargeboard and fancy doors came down earlier this year to make way for a new three-flat. The lot adjacent to the Damen Brown Line station saw a late 1880s Victorian come down to make way for a transit-oriented development. 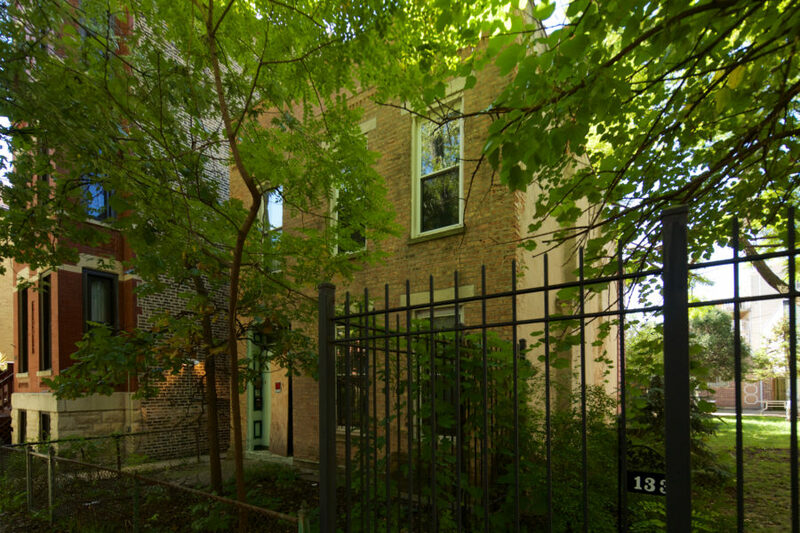 A rare case of a “modernistic” (Art Deco/Art Moderne) listing on the Chicago Historic Resources Survey, this interesting little home in Wicker Park received a 90-day delay via the Demolition Delay Ordinance. Built in the early 20th century, usages have changed over the years. What was likely an earlier commercial-style front was replaced with a curving wall with metalwork in the Art Deco style. Despite its curvy facade with glass block windows, the building above at 1638 N. Sedgwick actually dates to the midcentury era. Designed by architect Edward Marks, the small home in Old Town became an object of tug of war. Though part of a historic district, its age precluded it from a contributing designation which would have saved it. One of the less-loved examples of midcentury-modernism in the Loop, the General Growth Building will likely get replaced by a new 800-ft tower. A last-minute federal review of its historic status put a kink in plans, but it seems unlikely the review will be enough to stop advancement of the new tower. 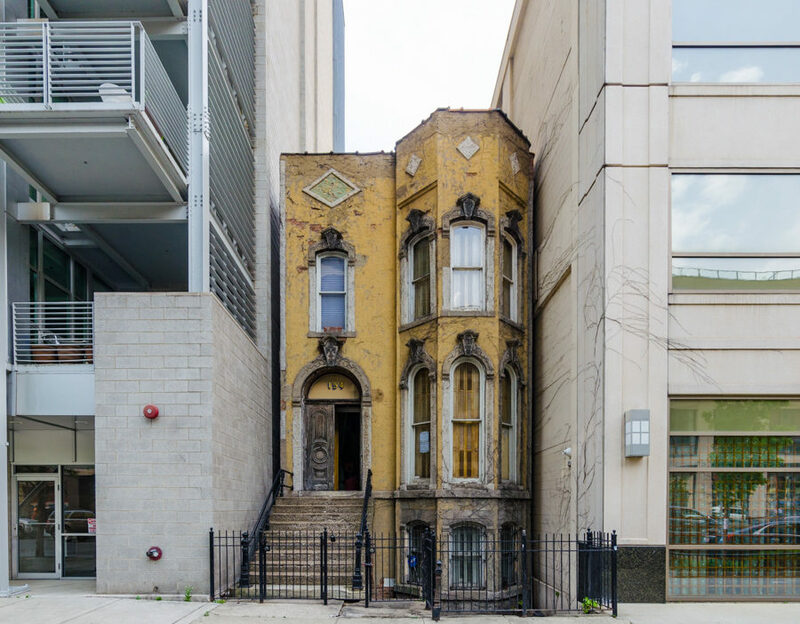 Not realizing the history of their new structure, the new occupants of 2434 W Montrose stripped the historic Sullivanesque ornament from the building and replaced it with wood timbers. The land at 56 W. Huron appears to have been residential before the Presbyterian board gave the Assyrian Presbyterian Church the building and land in 1927. In 1960 a Tribune article (above) shows the space in use for artists and designers. The hair salon Michelle Obama frequented for more than 20 years before moving to Washington may soon be replaced with an 11-story condo building. A development entity headed by Joseph Kiferbaum of Adama Associates in Deerfield last week filed an application for a zoning change for a project at 56 W. Huron, the site of Van Cleef Hair Studio. Michelle Obama had her hair done by its proprietor, Michael “Rahni” Flowers, from the time she was 18, in 1986, until after her husband was elected president. The castle-like structure dated in part to just after the Great Fire and most recently served as stables for downtown horse-drawn carriages. A relic of Fulton Market’s meatpacking legacy, these industrial brick buildings were recently occupied by Wichita Packing Company at 1315 and 1319 West Fulton Street, and were built in 1953 and 1894, respectively. 1648 N. Winchester made news when it hit the market last year. A former trolley garage, heavily modified in the 1990s, asked $855K for a large residence near the Damen Blue line. In a slightly odd twist, it received a zoning change, presumably to build a larger single family home on the site. Just a few days after the new Washington/Wabash Loop ‘L’ station opened, one of the oldest stations in the Loop closed permanently. A striking terra cotta bank building on 63rd near Ashland also ran out of time. A building that looks ordinary on the outside but houses a treasure inside, Woodruff Arcade entered endangered territory with plans unveiled earlier this year. A seven-story development slated to replace Edgewater’s 1923 Woodruff Arcade at the southeast corner of Sheridan Road and Devon Avenue is apparently back with an updated design. The mixed-use project calls for 58 rental apartments above 9,000 square feet of ground floor commercial space and could be delivered by fall 2018, according to latest information commercial real estate brokerage firm Edgemark. 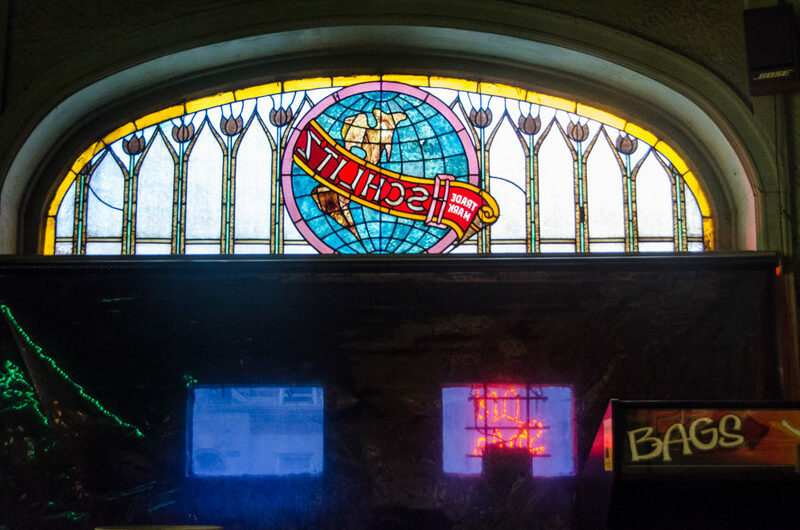 The Woodruff Arcade is a hidden gem, but a gem nonetheless. It is a unique building type, the precursor of today’s indoor shopping mall, and it is the only one in Edgewater (we once had two). More importantly, it is the only one in all of Chicago. For that reason alone it should be preserved. The former Avondale Presbyterian Church at 3301 N. Albany is facing the prospect of being replaced by a new six-flat development. One of the very few extant Sheridan Road mansions became endangered when a developer went under contract to purchase the property at 5356 N. Sheridan. 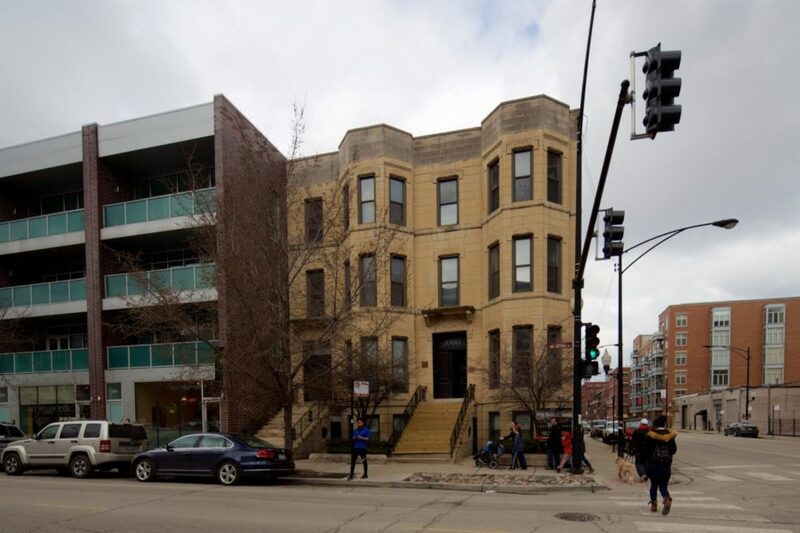 1639 North Park Avenue made our list of saves last year, though its future was still uncertain. Finality came in 2017 when the Landmarks Commission denied an economic hardship application filed as a workaround of the home’s contributing status to the district. The representatives of the owner’s estate applied for a demolition permit in September, 2016. The Commission reviewed their request at their October 2016 meeting and preliminarily disapproved the application based on their determination that the home is contributing to the district. An informal conference was held in November. The applicant then requested an economic hardship hearing. They agreed to extend the deadlines for this hearing, which occurred in April and was continued to four additional dates, concluding in July of 2017. The Commission issued their denial of the economic hardship application in September, 2017. In an example of community coming together for effective historic preservation, a unique and important greystone two-flat narrowly avoided the wrecking ball this year. A developer purchased the property with the intent of tearing it down and building a new six flat in its place. At that stage, the only person that can stop the process it the local alderman, which very rarely happens. 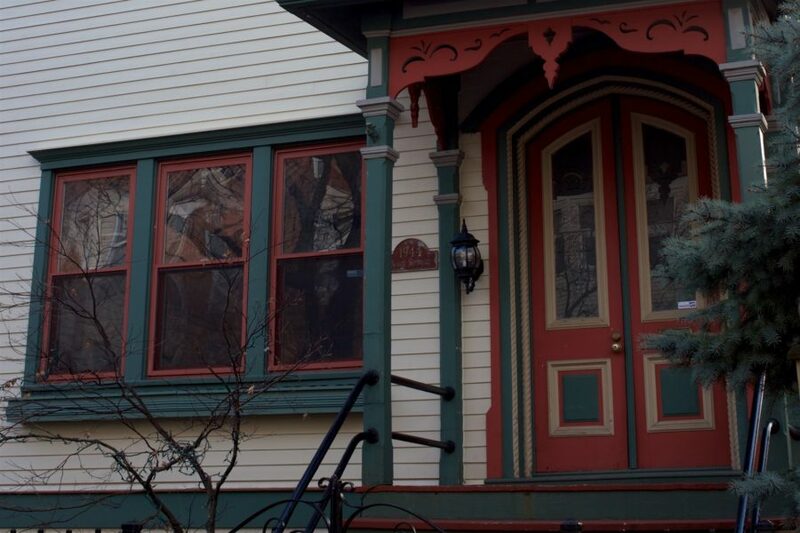 An outpouring of support for 1436 W. Berwyn was enough to save it, and the property now has a preservation-minded owner. This is a good example of what an organized community can accomplish. The Alderman held a meeting, hundreds showed up, he turned against the project, and eventually the developer decided to sell. The future of the Vautravers Building remained in doubt when plans for the Belmont Flyover were unveiled. Standing in the way of the new track, CTA listed this structure as “move or demolish” in the list of buildings that would need to go. Comment from discussion the1stmikec’s comment from discussion "CTA is going to move a historic 6 unit greystone 35 feet for Belmont Flyover! This is good news for preservationists.". In October of 2016 a demolition application was received for this building. It had been vacant for several years and the demolition was requested by the estate of the deceased owner. 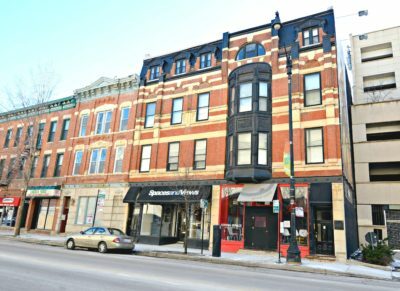 In November the Commission on Chicago landmarks determined that the building is a contributing structure to the Wicker Park District and its demolition would constitute an adverse effect. A preliminary decision disapproving the demolition application was issued. In March the owner chose to withdraw the demolition application and put the property back on the market. In April the Historic Preservation Division received a permit application for substantial repairs and a rear addition. Located in East Lakeview, this rare, historic mansion was put on the city’s Demolition Delay Hold list earlier this year. 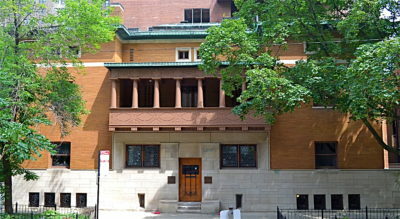 Designed in 1905 by prominent architect Frederick W. Perkins for Dr. Daniel O. Hill, the 11,000 square foot home was most recently occupied by a Serbian cultural organization, who sought a demolition permit when no buyers appeared. Another bright spot of 2017 for historic preservation is the Schlitz Tied House at 69th and Morgan in Englewood. In March, an out-of-state property owner decided the easiest way to remediate building violations was a demolition permit. The Planning, Design, and Historic Preservation Division stepped into action and explained landmark status to the owner, and suggested transfer to a local non-profit. The property owner agreed to defer the initial demolition request and talks are ongoing. One important lesson of 2017 is the power of historic landmarks and landmark districts. It’s a great sign that preservation-minded buyers are saving numerous homes on the market listed as “teardown opportunities.” But to make for an even better landscape for historic building stock, we need more individual landmarks and landmark districts. As we’ve seen in some of the buildings spared demolition in 2017, a building’s landmark status with the city can make all the difference.